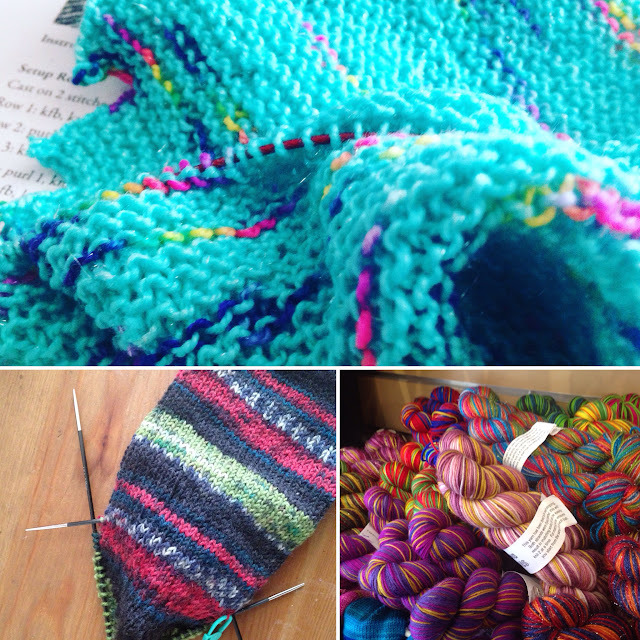 We are giving away 5 copies of the Fish Lips Kiss Heel by SoxTherapist on the Ravelry board. Please join the group and enter to win! Sorry for the short episode. We had to cut it off early this week, but we’ll be back next time with all the usual segments. Thanks for listening!